The plan would mean a smaller tax bill for most taxpayers and businesses, but the richest taxpayers would be the biggest winners. 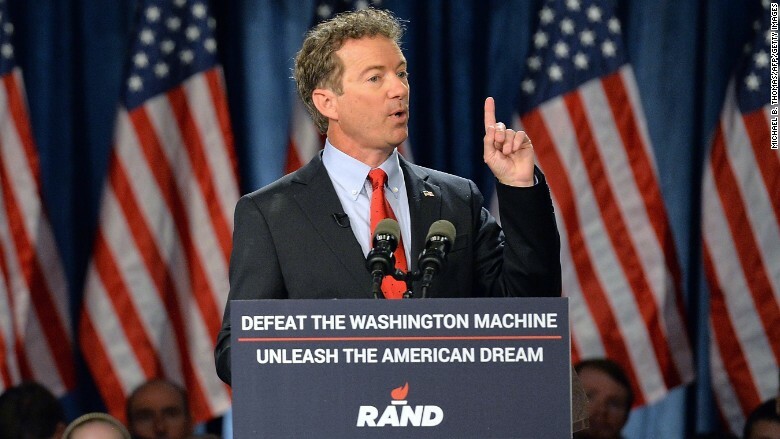 Would your tax bill shrink under Rand Paul's flat tax proposal? The short answer is probably yes. But a lot depends on how much money you make -- the more you make, the bigger your tax break. 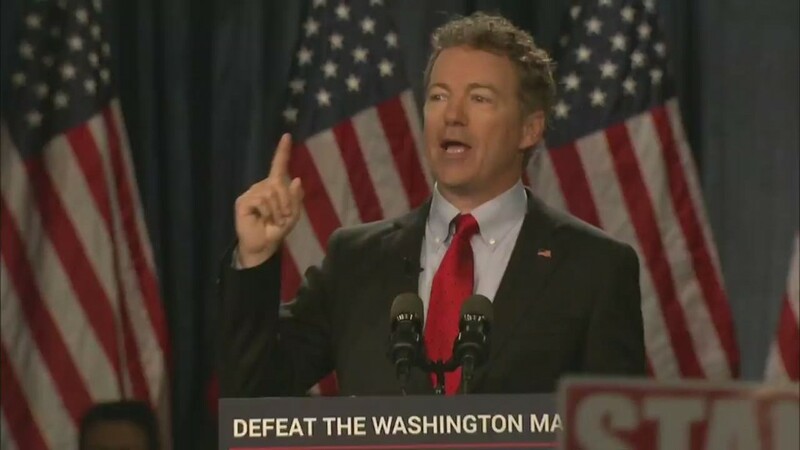 The plan that Paul described in a Wall Street Journal column Thursday would tax everyone - businesses and and individuals - at a flat 14.5% rate. Households wouldn't pay tax on income below $50,000, Paul wrote. And the payroll tax, which employers and workers both pay to fund Social Security, would go away altogether, along with most tax breaks and deductions. "The left will argue that the plan is a tax cut for the wealthy. But most of the loopholes in the tax code were designed by the rich and politically connected," Paul wrote. "Though the rich will pay a lower rate along with everyone else, they won't have special provisions to avoid paying lower than 14.5%." The column was short on details, and Paul's campaign did not return calls for comment. But according to the Tax Foundation, a conservative leaning but non-partisan think tank that did see Paul's plan, wealthier taxpayers would be the big winner under the plan. The fact that everyone is paying less in taxes means the government would collect less tax money - about $2.9 trillion less over the course of the decade, according to the Tax Foundation. Part of that lost revenue would be made up by somewhat stronger economic growth. Businesses would be able to invest in new equipment and hire additional workers without out some of the tax penalties they now face for those moves. But it would only boost economic growth by about 1% more than current projections and add about 1.4 million additional jobs over a decade -- about 10,000 jobs a month. Even with the boost in economic growth, the Tax Foundation expects tax revenue would drop by about $1 trillion for the first 10 years of the plan. Paul's column said he would make up for the cost of the tax cut by reducing government spending, although his column didn't detail what would be cut. Some major tax breaks would remain in place, according to Lundeen, including the deductions for charitable contributions, home mortgage interest, contributions to retirement plans. The payments that employers make for health insurance premiums would also remain untaxed. And the Earned Income Tax Credit, which can supplement the income of the working poor, would remain in place, Paul's column said. But some other major tax breaks, including deductions for state and local tax payments, would go away. The payroll tax, which both workers and employers pay to fund Social Security and Medicare, would also go away. Those programs would be funded by other tax revenue under the plan.